#5....."CRY WOLF" - BODIE 3.7 . you'll never walk alone ! yes it's gorgeous isn't it . Many thanks to you for stopping by to take a look at this and for your comment . Oh pass me the smelling salts, pleeeeeze! Thankyou so much for looking and leaving a comment . thankyou , yes it is quite rare to capture Bodie with such a dreamy look on his face but i love it very much . Thankyou so much for looking at this and for your comment . I have to agree with freetraveller - that's a very dreamy looking Bodie. 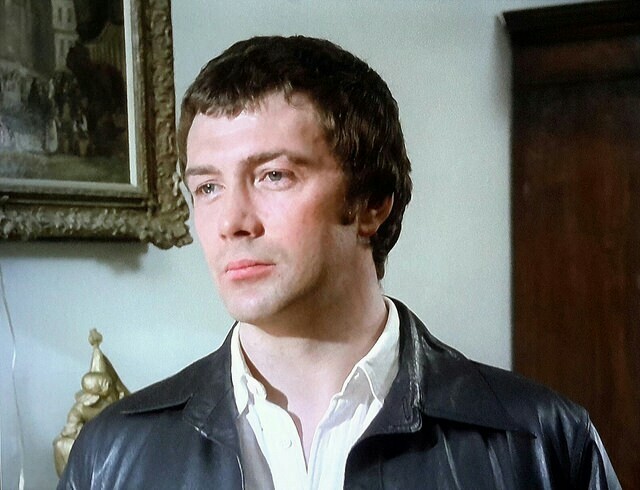 thankyou , i love this dreamy expression on Bodie and it isn't seen very often though imo i don't think he was consciously aware he was doing it .